Virtual reality is back, and this time it looks like it’s here to stay. In a year when CES was filled with new VR product offerings, 2017 is the year that this is truly set to go mainstream. Companies are not only releasing their own unique content through channels like Facebook and YouTube, they’re now building their own mobile apps to view VR content – and some of it is awesome. Check out this video (and be sure you’re using Google Chrome). At its core, it’s an experience where the movements of your head are tracked in a three-dimensional world. 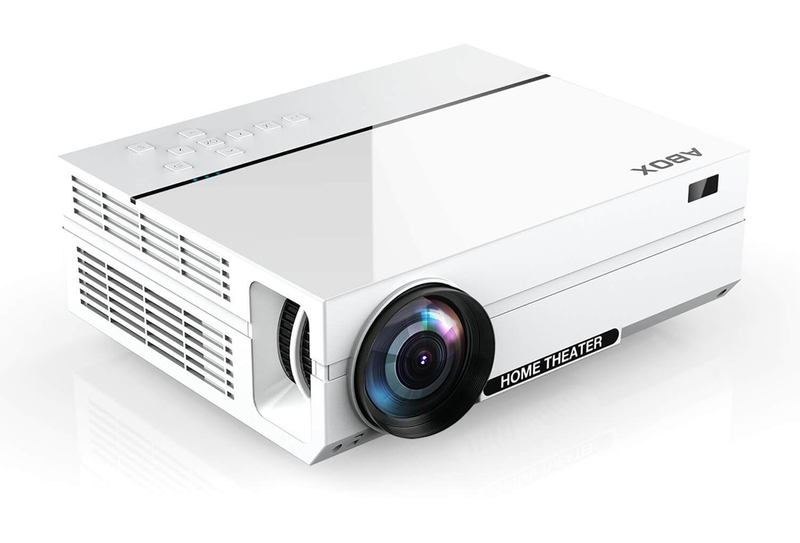 It’s perfect for watching movies, playing games or immersing yourself in a story. You’ve likely seen photos of users giving VR a chance. Although it might seem funny when you’re looking at someone in the three-dimensional world, it is truly a remarkable experience. Why you need a VR headset. If you love video content and unique experiences, giving VR a try is exactly what you need. With the right headset, I’m sure you’ll find content from games to movies that will entertain you for hours. How to install a VR headset. Using a VR headset is super easy. You’ll need your VR device (our recommendations to check out are below) and your phone or PC. Each headset is a tad different in terms of how it feels and functions. I’ll get into that in this guide. How much does a VR headset cost? VR headsets range between $10 (really!) and $600 or so, depending on the accessories that you get. Some setups specific to racing can be quite pricey. If you’re ready to give VR a try, we’ve compiled the 9 most impressive VR headsets available on the market now. The Tepoinn turns your smartphone into your own private 3D cinema anywhere. You can enjoy 3D movies and play games in a 360° virtual experience. It’s also super easy to use – you can find virtual reality movies online and apps on Apple store or Google Play. 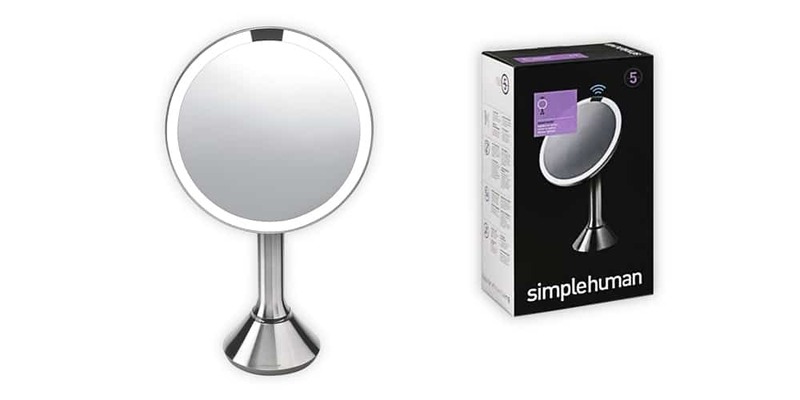 Users on Amazon say that you completely get what you pay for with this device. They love that it has a simple design, but great functionality. One user on Amazon said that she did some research before purchasing and “honestly could not find a better deal”. Other reviewers shared that this was a no-regret decision. We love the functionality of this device. It’s so easy to use your smartphone to create an all-in-one VR device. NOON VR is a perfect headset for a user on a budget. 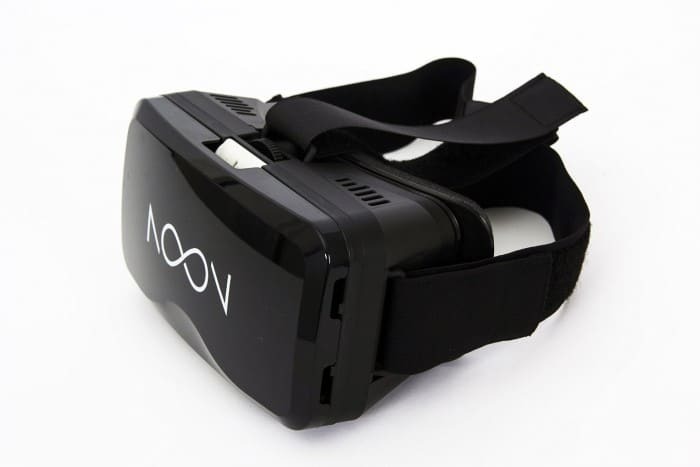 It can turn any smartphone with a screen size of 4.7 inches or larger into your personal virtual reality device, meaning that all you need is your smartphone and the NOON VR app. That’s available for free through your smart phone’s app store. Users love the quality of this product. Not only is it visually and aesthetically appealing, it looks and feels like it has a significant price tag (even though it does not). Kihun on Amazon said that he did a lot of research online before purchasing and this was one of the best products he could find. We love that there is another product available at a price point that makes sense for those looking to enter the market. The True Depth VR is easy (just like the others) – you just need to set-up your smart phone with the product, download some apps and you’re ready to go. The difference here is the BT Audio Surge Bluetooth headphone and BT Motion game pad that provide additional accessories for this device. Amazon reviewers say that this is a great entry level device for users. It’s easy to use and comes at an affordable price point. With an average of 3.9 stars across the board, this device is impressive to users like James on Amazon, who says that this is a high quality/low cost option. 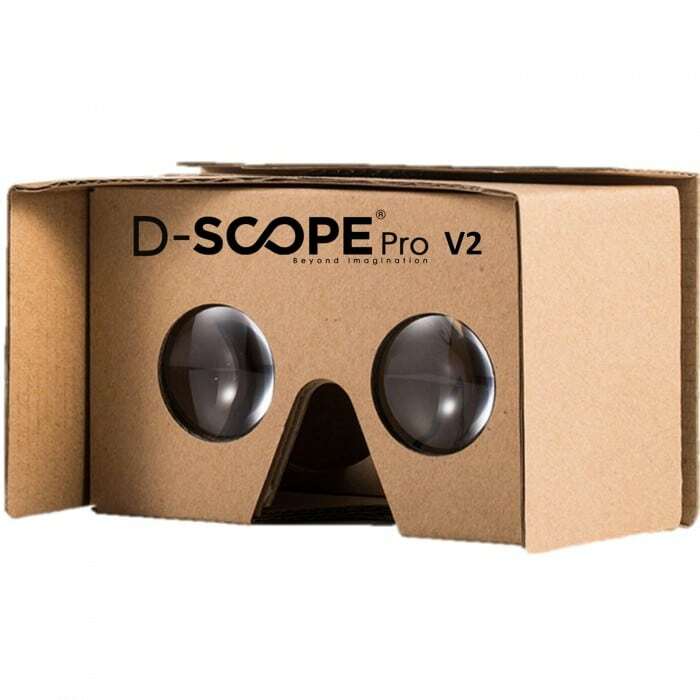 This device use the magnet control functionality that Google Cardboard (see below) built upon. We love that these items are sharing and swapping ideas and functionality. 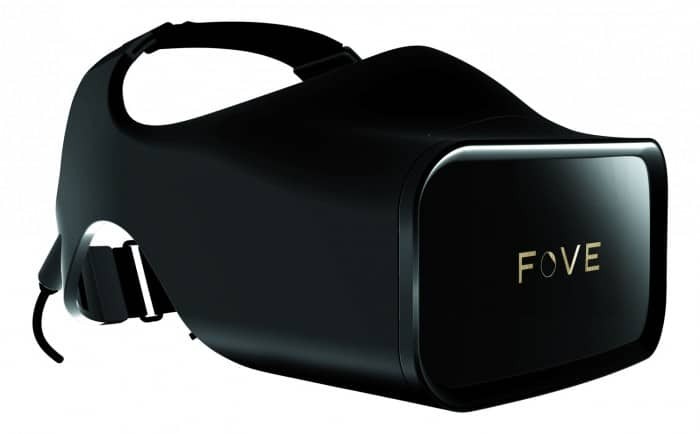 FOVE VR is different from other devices on our list because it offers interactive, engaging eye tracking technology. 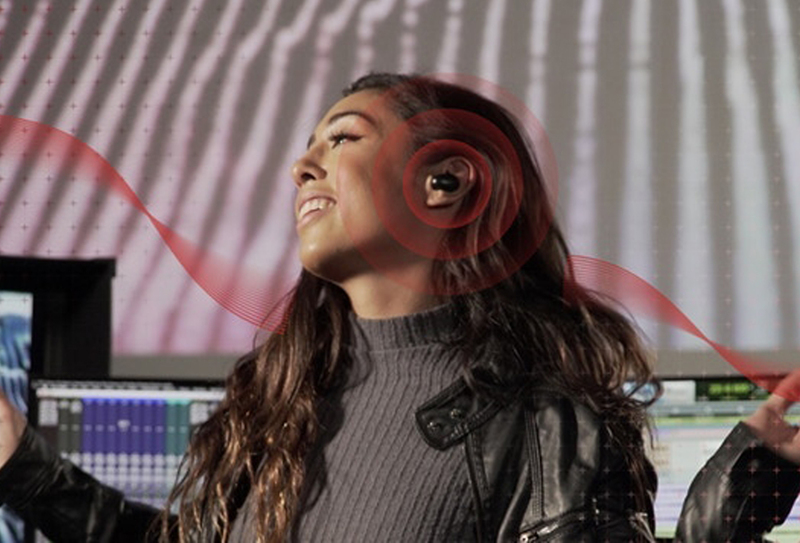 Within the headset, there is a sensor that monitors your eyes, so it’s more accurate than other products. Amazon users say that this product is one of the best they’ve owned, and that it works well with Android devices (if you’re an iPhone user, Amazon reviews suggest that you might not get the full FOVE experience). 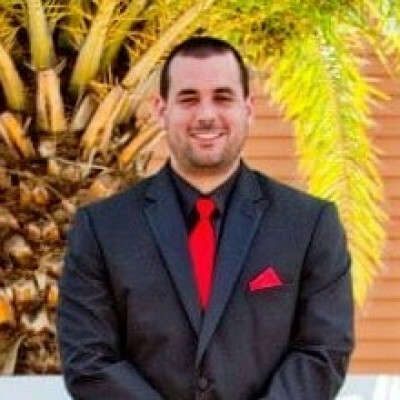 We really like the eye tracking that FOVE offers. It knows exactly what you’re looking at, and as a result, the virtual is more accurate and appears much more real. While this seems like it might be a joke, it’s totally not. Google announced its Cardboard virtual reality headset at I/O 2014 and unveiled their version 2 at the 2015 conference. How does it work? All you need to do is pop a smartphone into a cardboard container and strap it to your head. Easy. We are fascinated with this product. You can experience a truly stunning VR experience from your smart phone’s screen, and the Google Cardboard lenses offer a 37 mm focal length for the best visuals. It’s a winner (and something to talk about around the water cooler) for us. Made of cardboard – yes! 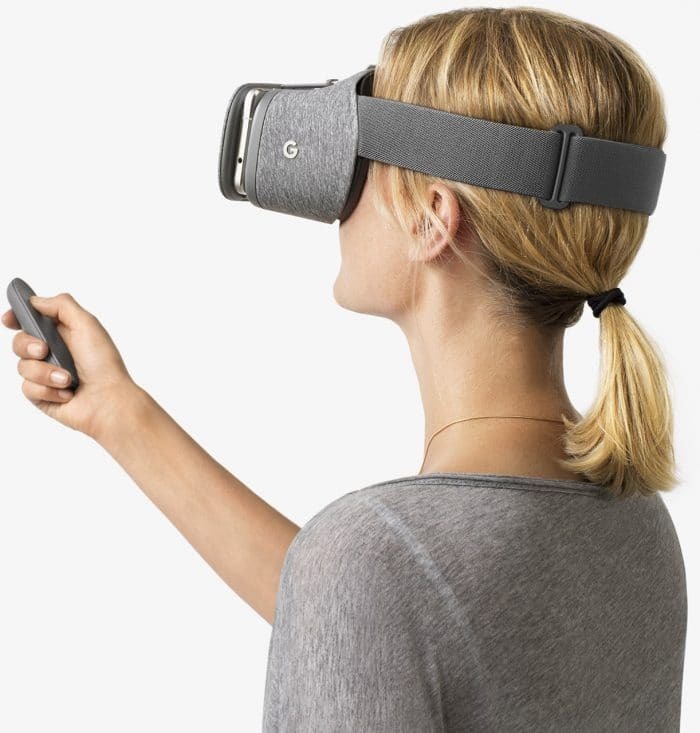 Although Google initially launched the Cardboard VR set (which we love, by the way), they’ve released a “real” VR headset that will be much more sturdy, let’s say, than the Cardboard version. This headset is in the form of Google Daydream, and it’s made of lightweight fabric. Google loves to be disruptive, so I love that they’ve taken this new approach to materials with VR. 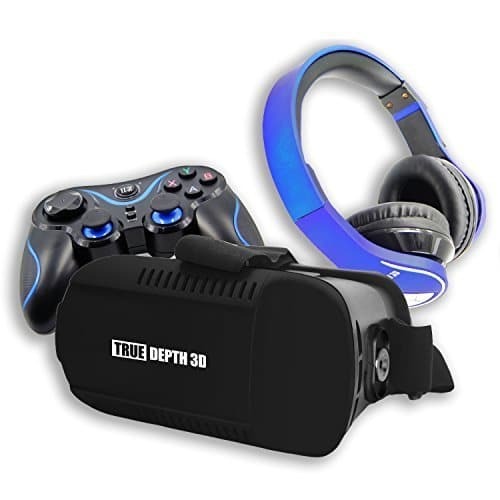 This headset does everything that you need from a high quality virtual reality set. All you need to do is pair it with your smart phone and you’re ready to go. Users on Amazon say that this works exactly as described. 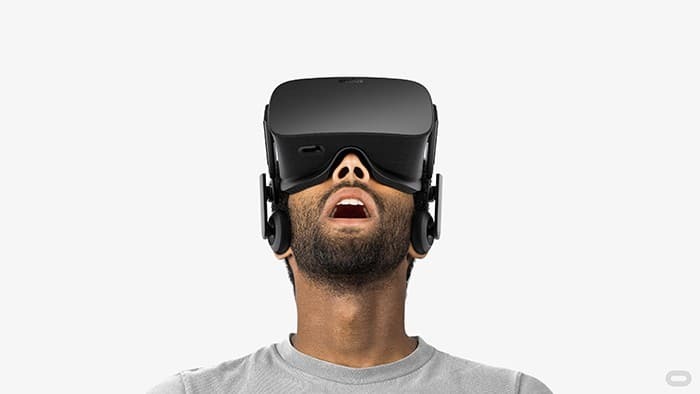 In fact, one user says that it “fits better than most VR headsets”. Just be careful, because it’s only compatible with a small set of Android phones. If you’re a fan of companies who disrupt, this headset is for you. I love that Google has developed the cardboard, and followed it up with this fabric product. Amazing. 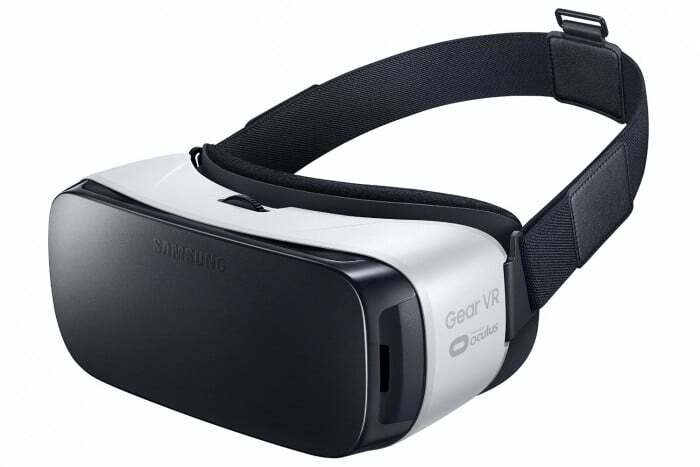 Samsung enters the mobile virtual reality game with the Samsung VR. With this device, you can play games, watch movies and socialize with friends. You can also stream over 1 million short films and videos on Vimeo. “VR is one of those things that is hard to describe. No matter how many reviews of it I read, I just couldn’t grasp what the reviewers were trying to tell me”, said one user on Amazon – and he couldn’t be closer to the truth. You truly need to experience it to believe it. In other Amazon reviews, users say that this VR in particular is the coolest piece of tech they have every used – and we have to agree. This device is a solid product from Samsung. 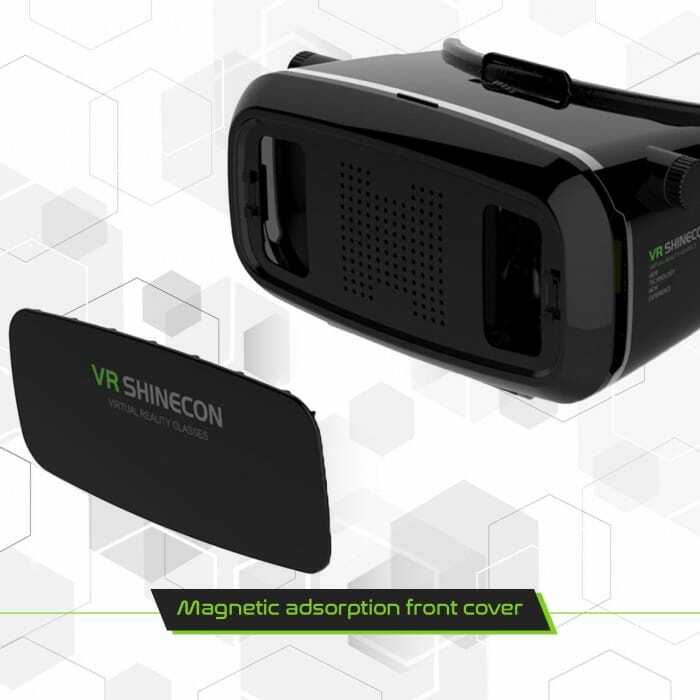 With this device, you can choose from multiple VR theater environments to project your movie – including a home theater, a huge screen theater and more. We love the added feature of this device. HTC unveiled the HTC Vive in 2016. This device plugs into a PC and work within a gaming ecosystem. It’s huge – packing 70 sensors plus 360-degree head-tracking. 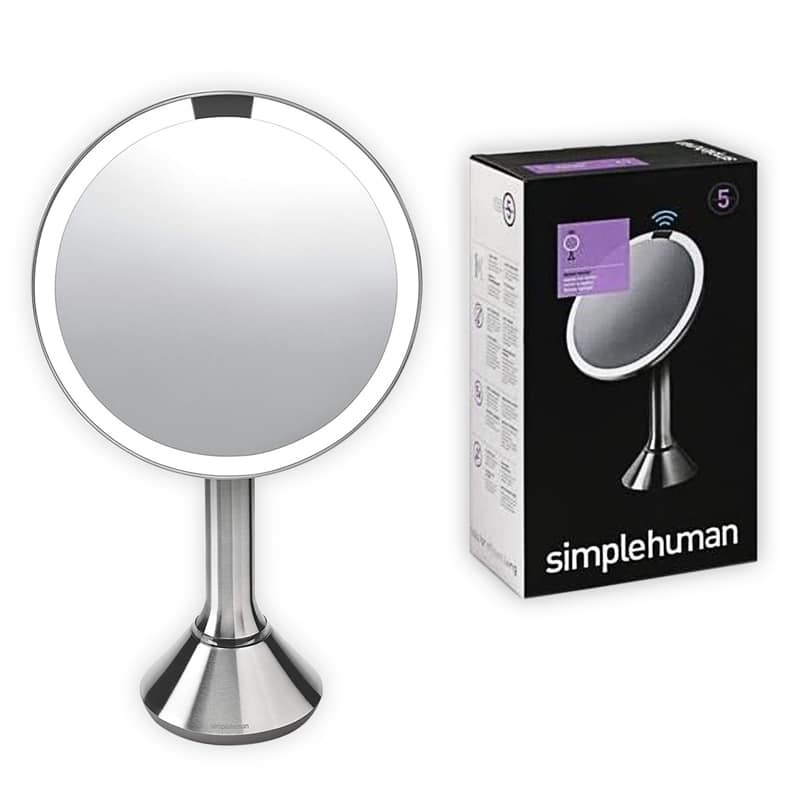 You can truly move and interact with the virtual world while using this device. The feedback that rings true with this device is that it is durable. Users love how strong this product is – meaning that they can use it for just about anything. 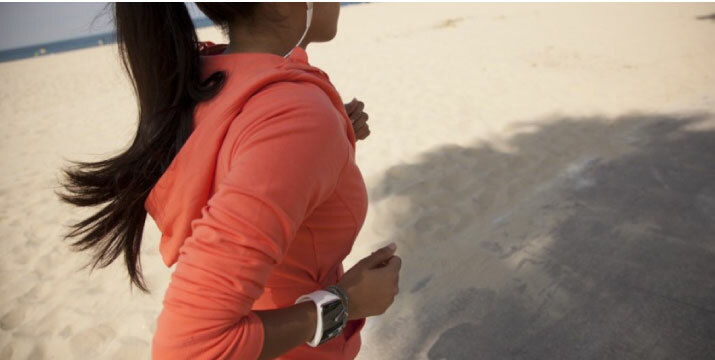 It comes with a heavy price tag, so be prepared to spend a small investment on this device. 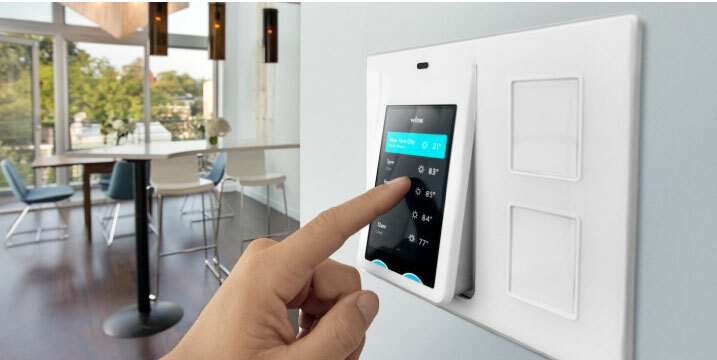 We’re excited to see this device hit stores. Primarily, we’re fascinated with the accompanying “context aware controller”, so you can shoot, move and interact with elements in the virtual world. 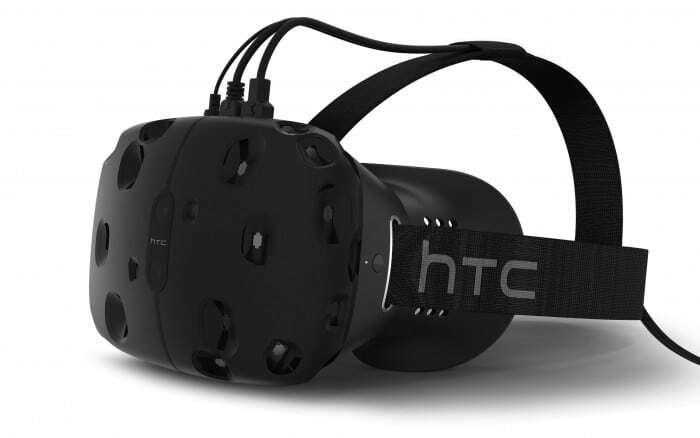 Brings Steam, the ultimate gaming platform, to VR. 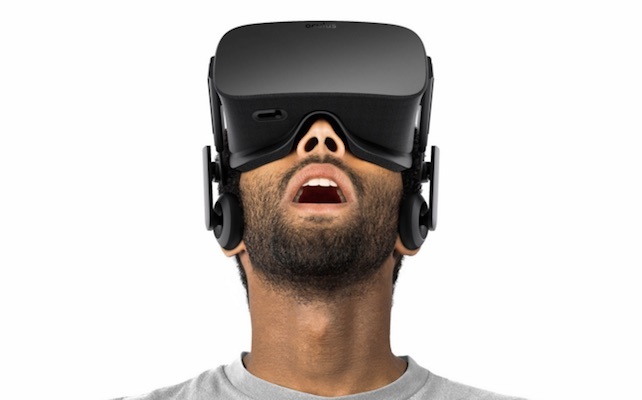 Oculus Rift is the virtual reality headset that really started the current trend. 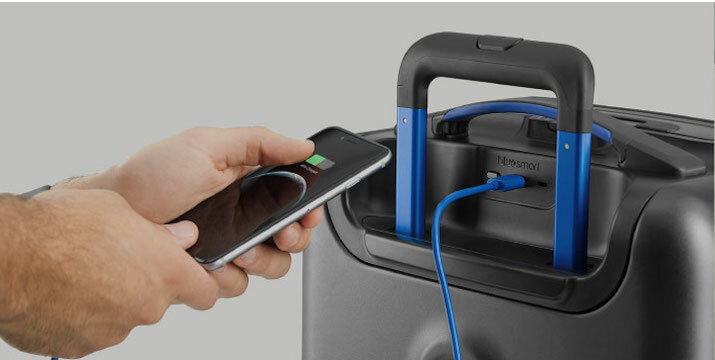 It was funded on Kickstarter and Facebook snapped it up for $2 billion. This plugs into your computer’s DVI and USB ports, It’s available to order now. Reviews available online are waiting for this device to be widely available to consumers, but the initial reactions are very positive. They love that a plethora of products come with this device – like a Xbox One controller and wireless receiver. This truly seems to be the crème de la crème of VR devices and we can’t wait to get our hands on one. Because this is the product that truly started the current hysteria, it needed to be included at the top of this list. 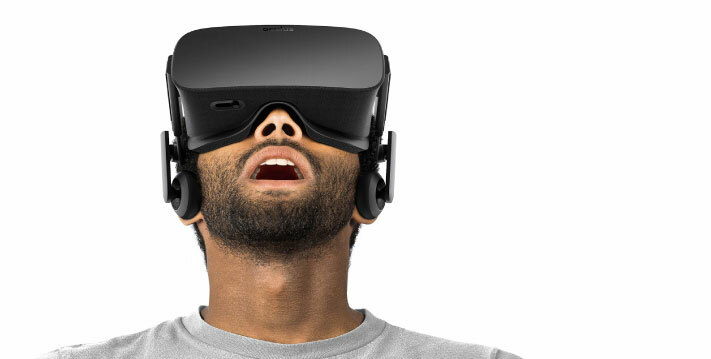 The Oculus Rift will be remembered as the VR product that paved the way for others. With the advent of virtual reality, it’s interesting to see a wide variety of products available on the market. From Samsung’s Gear VR to Google’s (literal) cardboard solution, this is an interesting industry to be part of in 2017. Are you interested in learning more about the VR industry? Will you be giving one of these products a spin anytime soon? 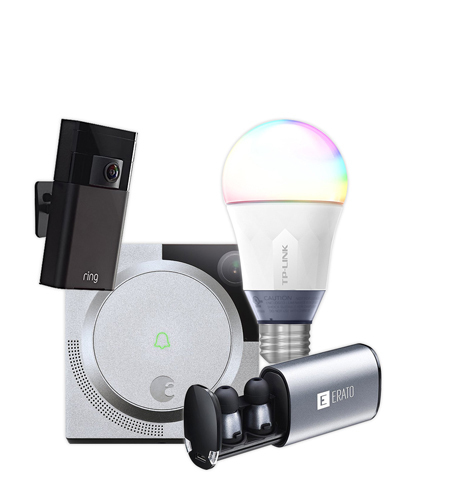 Be sure to check out these products and more in Smart Home store.